Prince Rama teamed up with the Los Angeles Museum of Contemporary Art for their new video. 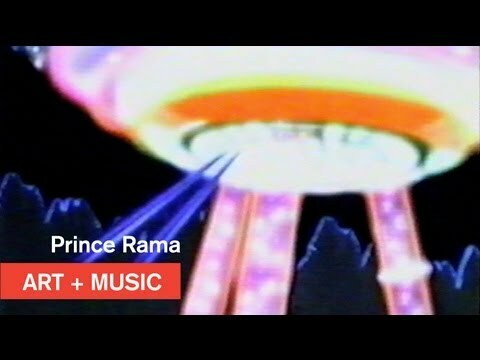 Brooklyn band Prince Rama has teamed up with the Los Angeles Museum of Contemporary Art for this fuzzy, low-budget take on their single ‘Those Who Live for Love Will Live Forever'. The track comes from the band’s most recent output, Top Ten Hits of the End of the World, which is out now via Paw Tracks. You can check out the adventurous video above and check the band out on tour, alongside acts Animal Collective, Thurston Moore, and Chromatics.